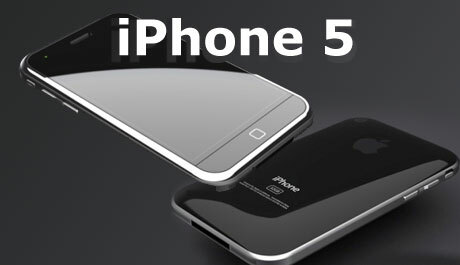 The iPhone 5 has been released last week but I still haven't even tried iPhone 1 yet! Some have thought, "What a pity." I have yet to buy any of the iPhone ever released in the market. Thus, I don't have iPhone, iPad, iPod, and Macbook; no latest gadget either. Does this mean I don't have any desire of it? I do! Does it mean I couldn't afford it? I probably can! Not buying the latest technological inventions does not mean one cannot afford them, or no desire to have them; but rather one realizes that something is more important than buying things in order to fulfill one's desire to fill the vacuum in someone's life. For me, not buying the latest model of iPhone means I have set my priority straight. This does not mean however that I will never get one; perhaps someday, I will. However, if I do, it's not because I can afford nor because my friends have one. Just because you have the latest iPhone model doesn't mean your value is higher than those who don't. Just because you have the latest car or motorcycle model and the latest invention does not mean you have more self-worth than those who do not. This does not imply that things are bad nor owning good things is evil. If you can afford it and if you know your priorities, your are free to get it. Just remember to never put your value on the latest technology; you will never keep up with the latest invention available in the market anyway! You are worth more than things you can own! I have seen people poorer than me, yet they have two costly smartphones. I have seen people who can afford to buy things and keep on buying the latest model of car, motorbikes, phones, laptop, pc tablets and the like because their self-worth and value is attached to what they own. Again, it's worth remembering that our worth is more than the value things we already owned or we can own!